March 31,2017 Accra – Ghana Pursuant to Section 8 (3) of the Ghana Ports and Harbors Authority Act,1996 (P.N.D.C.L. 160), the President, Nana Akufo Addo, has appointed Edward Osei as the Director in Charge of the Tema Port Pending the approval of the Board of GPHA and the Public Services Commission. He is a native of Kumawu Woraso in the Ashanti region. 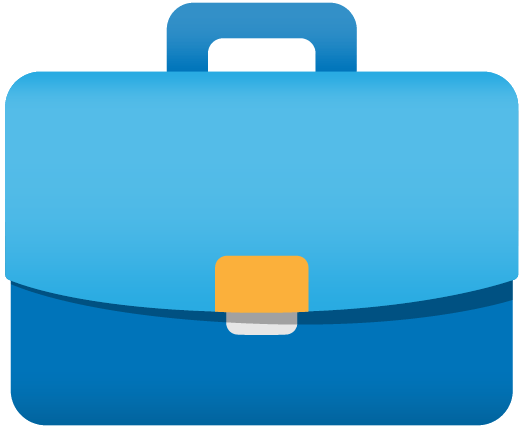 He comes into this role with over 35 years’ experience in professional and senior level management positions in corporate America. Dr. Osei is a MOBA 76. He earned his Bachelor’s Degree in Business Administration from the University of Ghana. He went on to attain four Masters Degrees; Master’s Degree in International Business Management from Baylor University, Texas, Master’s Degree in International Affairs from Yale University, an MBA from Stanford University, a Masters in Taxation from New York University Law school and finally a Juris Doctor of Law from Temple University in Philadelphia, Pennsylvania. 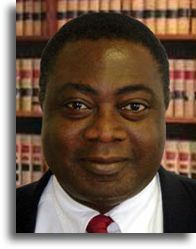 Until this appointment, Dr. Osei worked as a Partner at The Law Firm of Osei Nelson LLP in Newark, New Jersey. Prior to that, he taught Corporate Law, Contracts, and Taxation at Widener University for five years. He has also worked in Senior Management at Boies, Schiller and Flexner LLP, Astra Zeneca, Bristol-Myers Squibb and also as a Manager in Business Planning for Pepsico, South Africa between 1992 and 1994. For our dear party, Dr. Osei has served two terms as Chairman of NPP - Pennsylvania. He also chaired the NPP-USA Fund Raising Committee for the 2016 elections. In addition, he served on the Legal and Constitutional Committee of NPP-USA, providing expertise and guidance on strategy and legal matters. He is the originator of a number of policy directives and initiatives in the party such as “I am for Nana App that later metarmophised into the “adopt -a- polling station” that urged Diasporans to contribute to the party machinery at the polling station level. That initiative was later adopted by the Party as a whole to raise needed finance and generate enthusiasm for the campaign. In the run-up to the 2016 election, he mentored several candidates, developing and refining their messages and creating a blueprint for success adopted by certain constituencies in the Volta, Northern and Central Regions. As chairman of NPP- Pennsylvania, Dr. Osei led the group to adopt Karaga Constituency in the Northen Region. He worked with the NPP Parliamentary Candidate and Executives, providing logistical and financial support. Indeed, during the 2016 campaign, Dr. Osei was on the ground as Point of Contact in the Awutu Senya Constituency in addition to regular visitation to the Karaga constituency. The Ghanaian Diasporan community see Dr. Osei as a credible voice whose expertise, skill and intellect have been of great service benefiting countless Ghanaians all over.